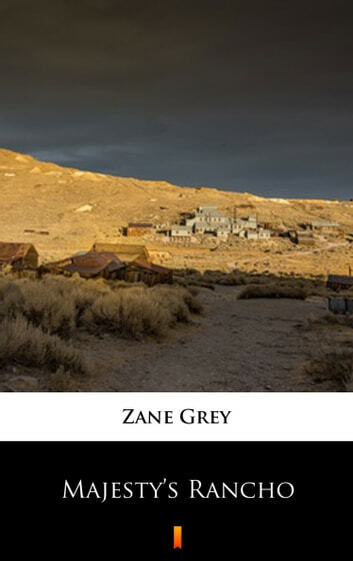 „Majesty’s Rancho” is the sequel to „The Light of Western Stars”, both by Zane Grey. Here we meet the next generation at the ranch. 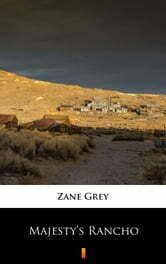 It is wild with college age fun and a mix of gangsters meeting the old west. After Lance Sidway comes to the defense of beautiful Madge Stewart and ends up on the wrong side of the law, he escapes to Arizona and finds work on her father’s ranch. Fate certainly seems to want these two together! However, gangsters are rustling cattle from Stewart’s ranch and the leader, Honey Bee Uhl, has a thing for Madge as well. This crazy tangle comes to a head when Uhl kidnaps Madge for a ransom and wants to keep her for himself. Lance won’t allow it, even if it means a fight to the death.